The Summer wedding season approaches and what’s a good party without a cocktail? 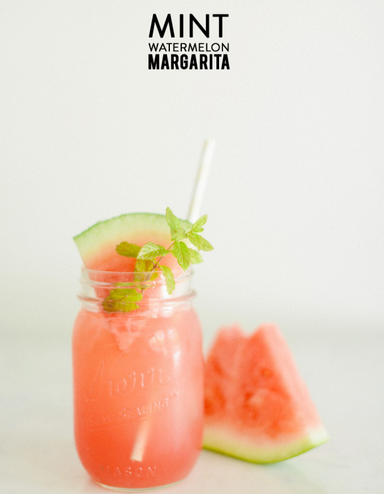 This mint and watermelon margarita makes me happy just looking at it. Spotted on one of my favourite wedding blogs – ruffledblog.com. A fun, new take on wedding dresses at Lynnsrags Etsy shop. 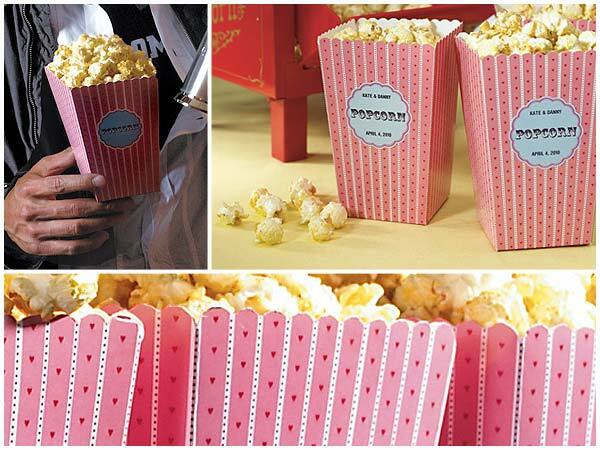 Good Things Wedding Favours offer cute retro styled popcorn boxes. 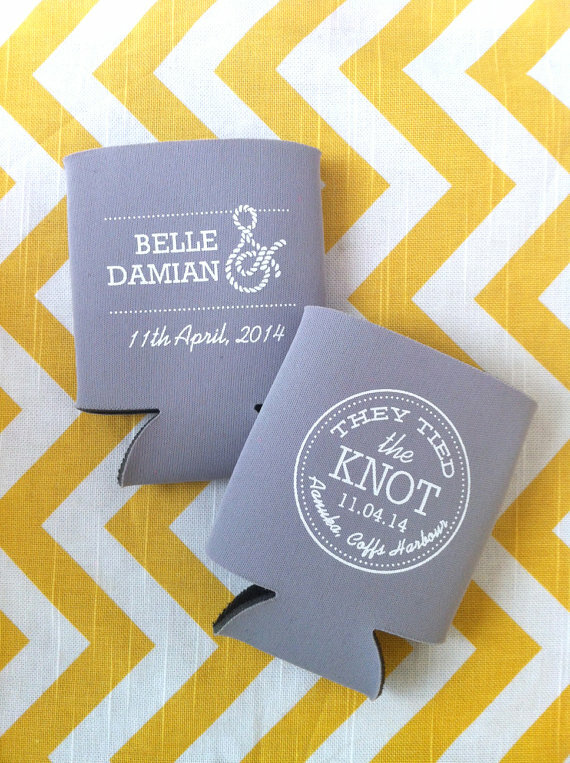 Offer guests a tasty treat and personalise the labels with your names as a keep sake. I’m a sucker for a nautical theme! 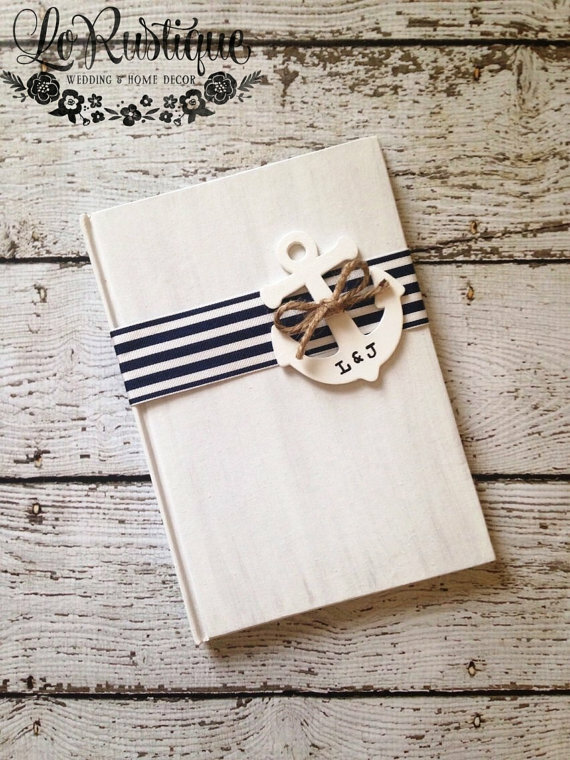 Etsy has some treasures for those who wish to tie the knot in sailor style.